Once in a while my hair gets treated. Today was one of those days. My hair’s been damaged for a while now from over-abuse and very little attention. I usually leave it to conditioner and treatment jars to help my hair out but it’s gotten to the point that I can’t even comb my fingers through my shampoo-ed hair anymore. 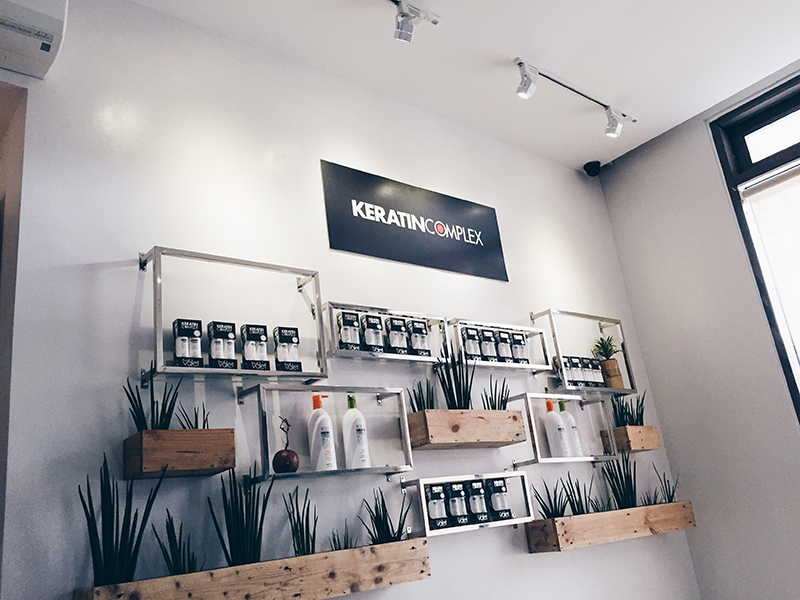 So I headed to Piandre Salon in BGC to try the Keratin Complex treatments – two, because #necessary. The first one was the Intense Rx repair that, true to name, is supposed to heavily repair one’s damaged hair. Then I got the Infusion Blowout that basically locks the Keratin in for a couple of weeks, a treatment best for Keratin first-timers. The whole treatment lasted about two hours max – give and take a shampoo session and a few bites of cupcakes and cookies in between. We also got the privilege of being diagnosed by the owners of Piandre salon and the Vice President of Keratin Complex who visited all the way from Florida. 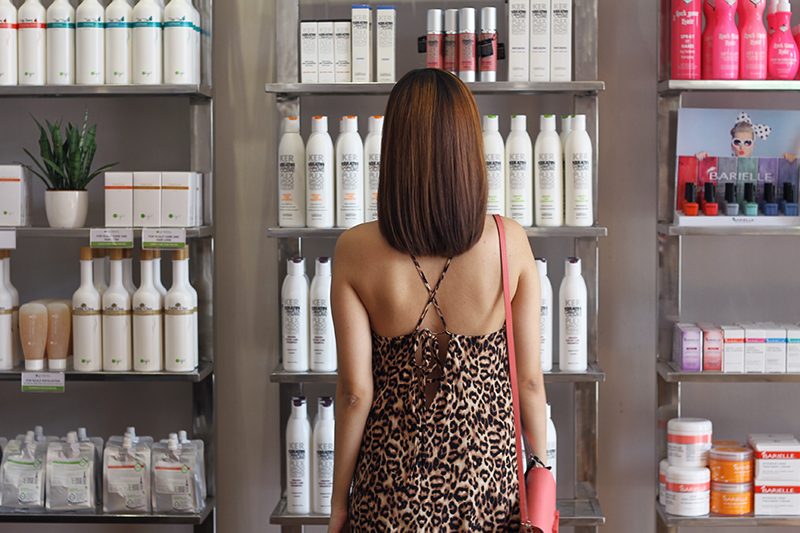 She basically explained how Keratin works and why it’s a good treatment to regularly have. The great thing about the brand (and this experience) is that they have a range of products and services to choose from based on one’s hair diagnosis because everybody’s hair is different and, consequently, the needs are different as well. So expect treatments that are customized for optimal results. I really wasn’t exaggerating when I said my hair is damaged. Post-treatment, I can see the difference. My hair still has a long way to go in its rehabilitation but I’m very happy with the treatment’s results – how it feels, how it looks, how it falls. I really do wish my hair looked like this on a daily basis. It doesn’t. So the time I have left with my hair will be thoroughly enjoyed, flaunted, and, obviously, photographed.